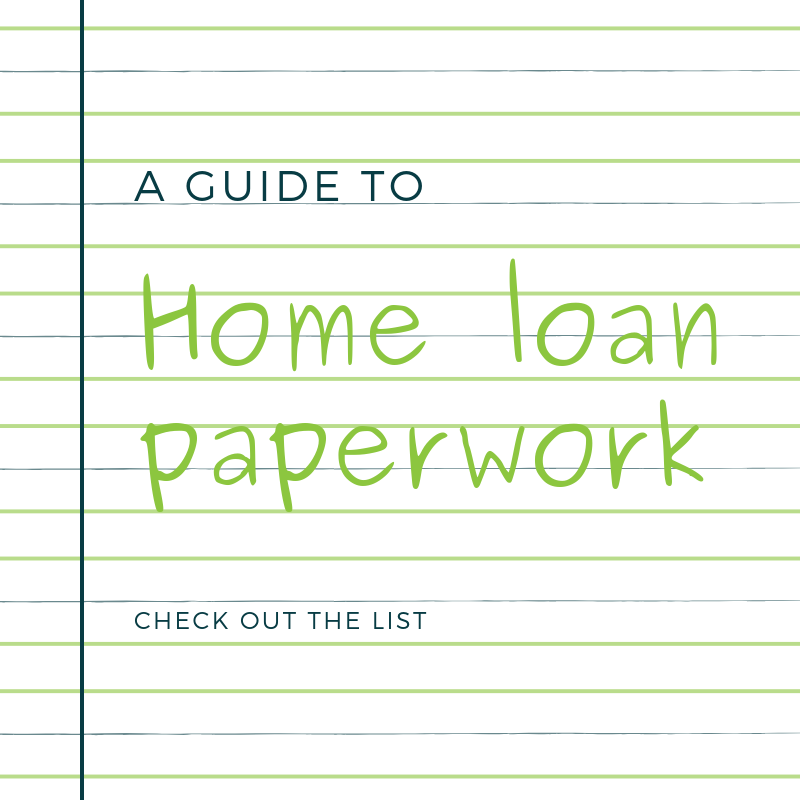 Putting together the paperwork needed for home loan approval is a task many prospective home buyers dread. We see many happy faces when we tell people that as your mortgage broker we can help simplify the paperwork process because we know what lenders are looking for when it comes to assessing an application. However, the paperwork that lenders require can be significant, and it is important to give them not only the correct documentation, but also the full list they require. Sending your home loan application to the lender with missing documents can result in the loan application going back and forth without result or even derail the application altogether. Most lenders have document verification teams, whose sole purpose is to ensure that loan documentation is complete before the application is assessed. Incomplete applications generally don’t move! Lenders assess your application by evaluating the risk involved with repaying the loan. While requirements vary from lender to lender, here is some of the key criteria commonly used to assess the risk of a client. Lenders want to know how much you earn as well as how stable these earnings are. They are interested in whether your employment is continuous and consistent. Bank statements,payslips, group certificates or tax returns are among the documents required to give evidence of income. To determine your financial situation, lenders want to see proof of your assets and liabilities,including savings, shareholdings and motor vehicles. Lenders often differ in their requirements, but as your mortgage broker we can advise you of the specific paperwork required. Some lenders, for example, ask for documentation relating to insurances and personal cover to see whether your assets are protected. Lenders will look at copies of credit card and personal loan statements to see that you've been able to make any previous credit repayments and bill payments on time. Keep in mind that it'snot just your credit card, home loan or personal loan repayments they'll look at, but also any mobile phone and utility bills. 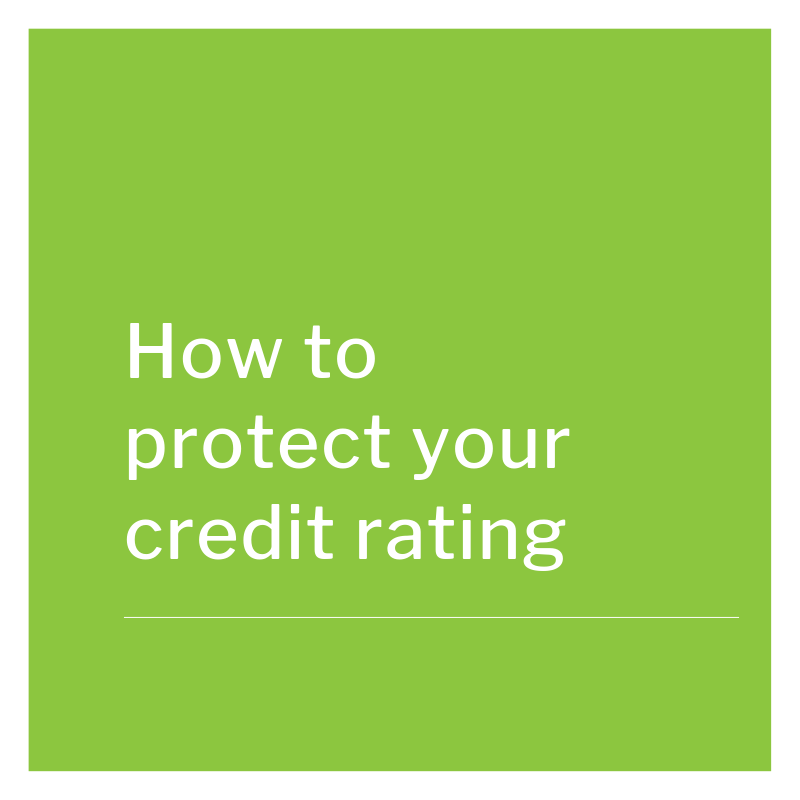 Credit reporting agencies supply lenders with a credit report detailing your credit history, and this will be used to work out how much of a risk you are and assign you a credit rating. It's not just the dollar figure that lenders look at, but also whether you are capable of saving over the long term. A bank account statement showing regular deposits is an example of documentation required. Applications can be rejected if a savings history is deemed not to be genuine, for example savings which were a gift. In more recent times,lenders have begun to take a far more detailed look at an applicant’s monthly living expenses, with an average monthly figure used in calculating borrowing capacity. Many lenders will now request copies of personal bank statements over a 3-6 month period so they can carefully scrutinise spending habits in detail. The loan application process can be a minefield, and lodging an incorrect document, or one that adversely impacts on your application, can be the difference between an approval or a decline. If you’re looking to buy a new home, or refinance an existing loan,call us on (03) 9781 4533, so that our experienced Mortgage Broker can lead you through the process. Yes! I want tips and guidance to improve my financial wellbeing delivered straight to my inbox. The information on this site is of a general nature. It does not take your specific needs or circumstances into consideration, so you should consider your own financial position, objectives and requirements and seek personalised advice before making any financial decisions. 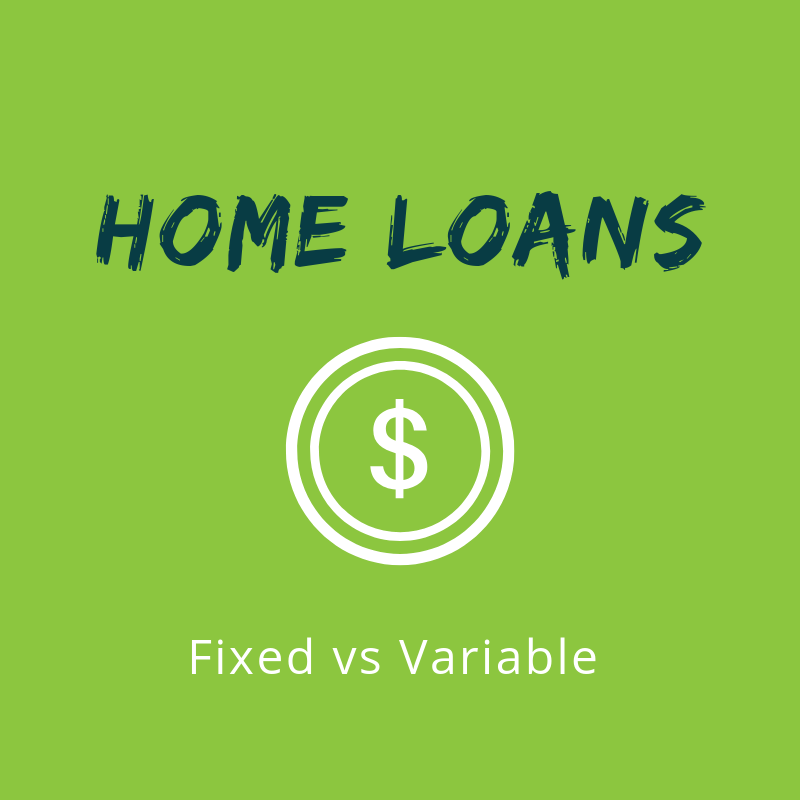 Home loans - fixed vs variable, which is better? 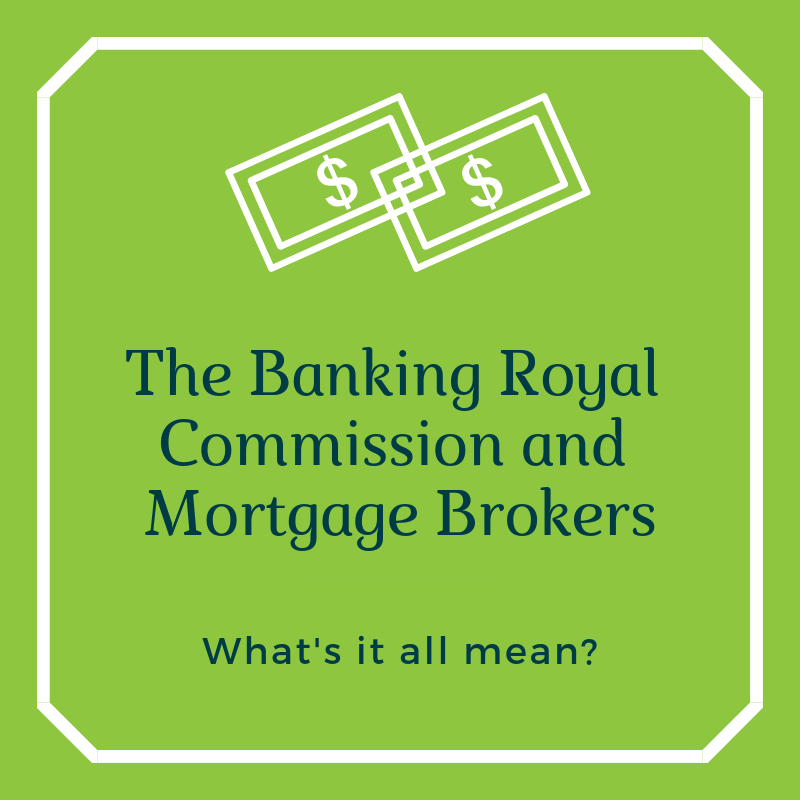 The Banking Royal Commission and Mortgage Brokers – what’s it all mean? We are a complete financial services business, helping you establish, build and protect your financial wealth. Our services include accounting, financial planning, lending solutions, business advisory and succession planning. We are located in Frankston. Many of our clients are based in Frankston, Mornington, Mount Eliza and surrounding suburbs as well as the Mornington Peninsula. We also service clients from Greater Melbourne and around Australia. COPYRIGHT BCV FINANCIAL SOLUTIONS PTY LTD. Frankston. SMALL BUSINESS ACCOUNTING, PERSONAL ACCOUNTING, FINANCIAL PLANNING, LENDING SOLUTIONS, MORTAGE BROKING, INCOME TAX, BUSINESS ADVICE, INSURANCE, HOME LOANS, BUSINESS SUCCESSION PLANNING, BUSINESS ADVISORY, PROPERTY INVESTMENT. Frankston management accounting. BAS Lodgement. Fringe Benefits Tax returns. PROPERTY INVESTMENT SEMINARS. SELF MANAGED SUPERFUNDS. Accountants Frankston. Financial PLANNING Frankston. Mortgage Broking Frankston.